Apologies for the slow week around these parts! I’ve been busy with traveling and dinner guests and quizzes on macronutrients (yikes), but I promise I’ll have a new recipe for you soon. In the meantime, check out this week’s links! 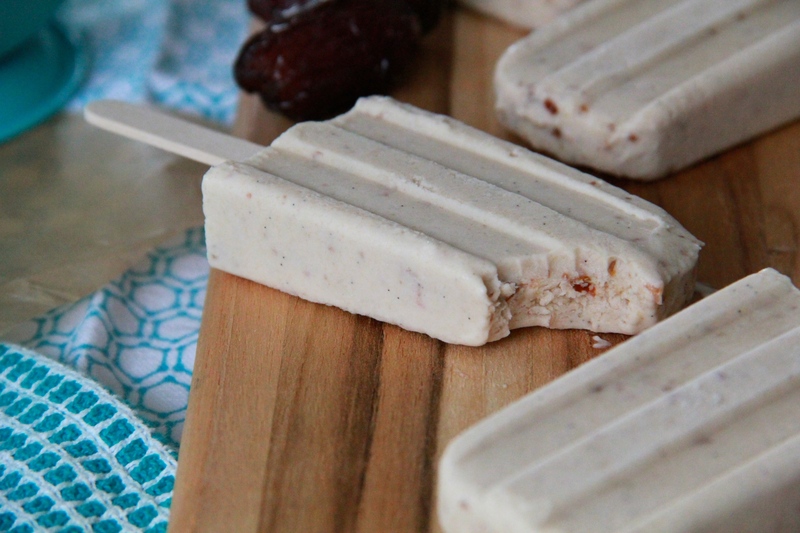 It’s starting to feel like popsicle season… let’s make Date Shake Popsicles! 23 amazingly ridiculous things you can buy at Anthropologie. Amy Schumer is hilarious. The popcorn-eating bit is REAL. Cannabis cookbooks are a thing now. Also, John Oliver. His doomsday video is fantastic. Gwyneth can be ridiculous sometimes, but this is not one of those times. I still love Tracy Chapman. Sue me. What’s inside Jell-O? Besides jiggle, I mean. And now I have officially (but unofficially) seen it all.